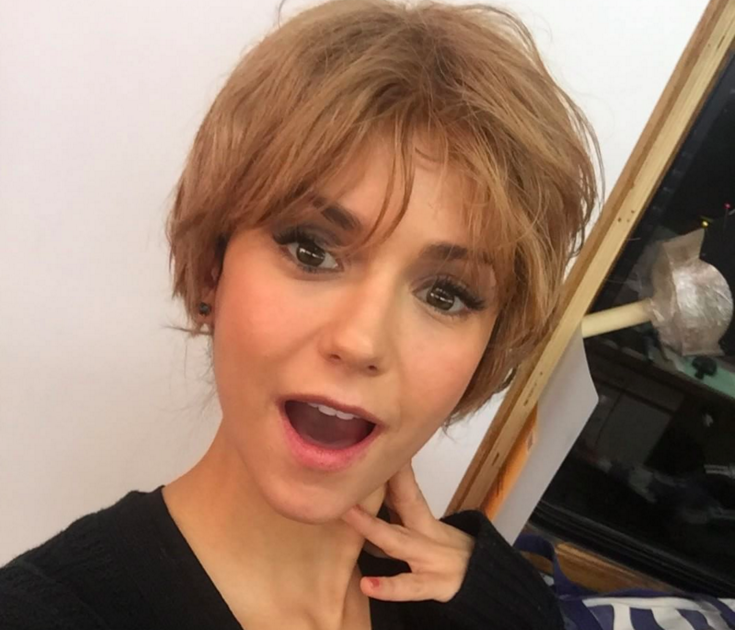 Last week, former Vampire Diaries star Nina Dobrev donned a couple cute crops in the form of wigs, perhaps inspired by her Posh Spice Halloween outfit. 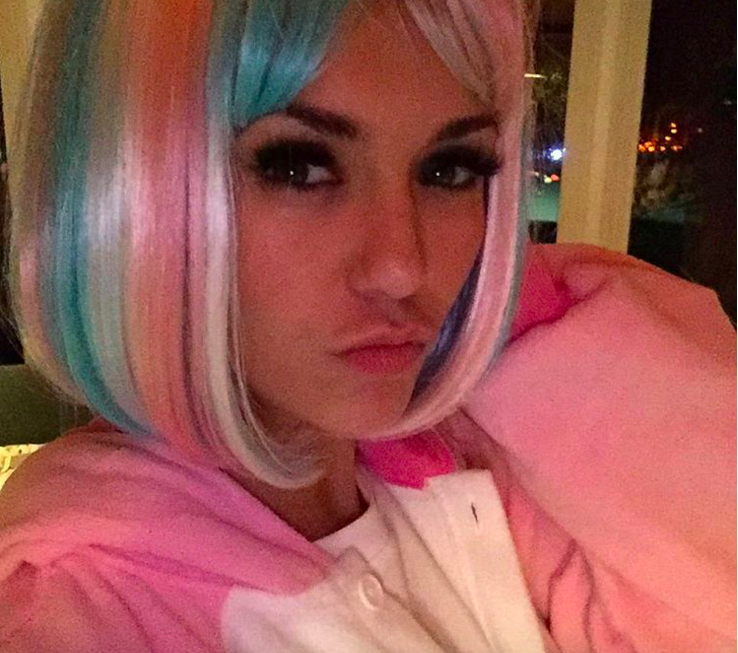 Here, some pics from her instagram. Perhaps a lob is in her future?